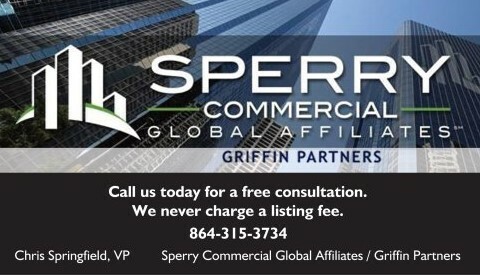 SCGA-Griffin Partners is pleased to present this offering for a well established and rapidly growing electrical contractor. With offices in two different areas of the state, this specialized electrical contractor has strong revenues buoyed by contracts with several publicly traded International companies. Complete personnel hierarchy, project managers, and staff in place. Due to new office location and contracts won or anticipated, this already profitable business is forecasting a 100% increase in revenue for 2019! The merger or acquisition of this business presents a unique opportunity for a foreign entity to enter the US market with strong relationships already in place, or a national organization to strengthen its position in the market. Call today for pre-qualification and an NDA.